We invite you to read about the city if you wish or to continue to the Inti Raymi festival in Machu Picchu that year '99. Only one part of the Inca Trail is missing, the Inti Raymi of Machu Picchu. Enjoy! 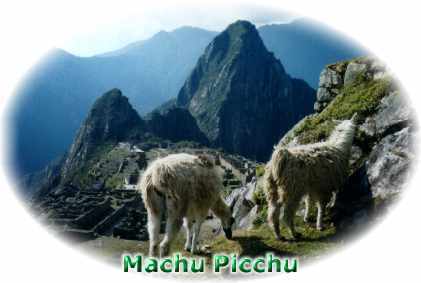 Find articles concerning Machu Picchu on our forum.